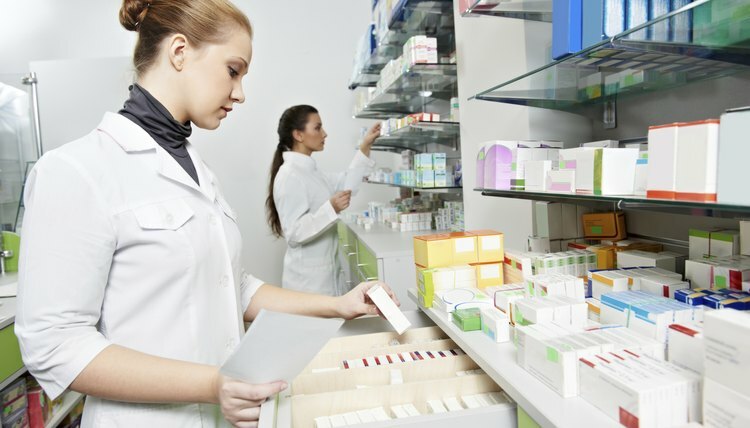 Pharmacy Technicians and Pharmacy Assistants play a vital role in the pharmacy. 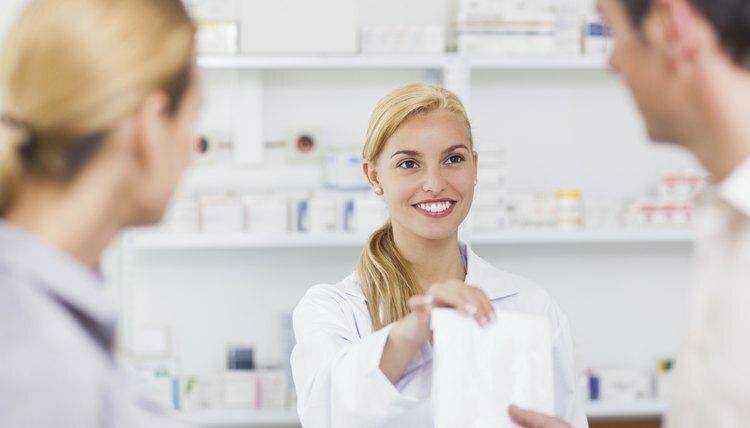 Working under the direction of a Pharmacist, they insure that the day to day operations of the pharmacy go smoothly. Technicians are certified by one of two authorities. Nationally certified Technicians are certified by the Pharmacy Technician Certification Board (PTCB) and state certified Technicians are Certified by their state's Board of Pharmacy. Pharmacy Assistants are not certified. Pharmacy Technicians complete six months to two years of education to earn a certificate or Associate's degree in Pharmacy Technology before becoming certified. 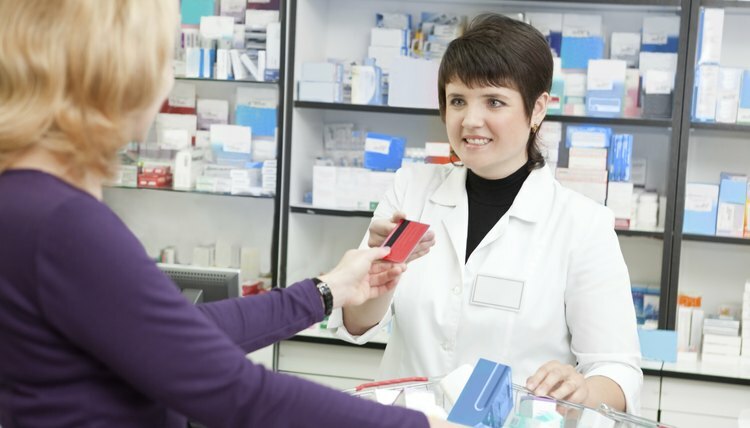 Pharmacy Assistants often have no formal training and learn their required tasks on the job. Pharmacy Technicians may compound gels, capsules, creams, and sterile intravenous solutions. They may also give out limited medical advice. 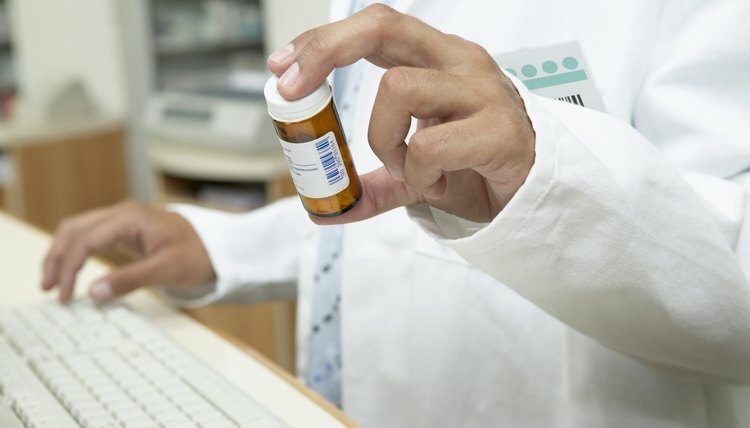 However, Pharmacy Assistants are typically limited to counting pills making deliveries and performing administrative tasks such as answering the pharmacy phone lines. Pharmacy Technicians work under the supervision of a Pharmacist. Pharmacy Aides are supervised by other Pharmacy Technicians. 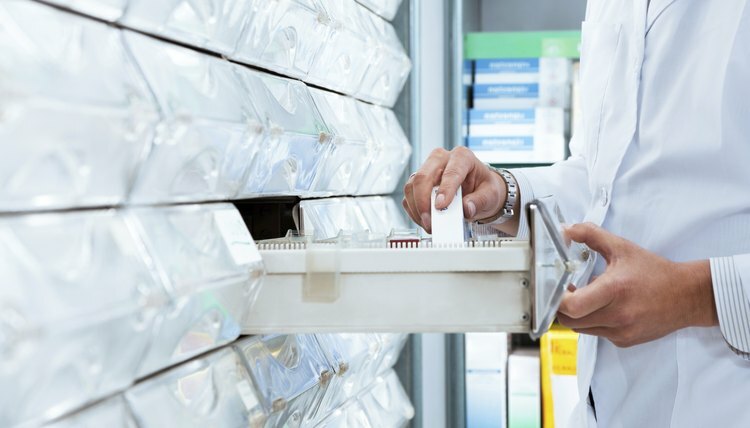 Pharmacy Technicians have the ability to advance to the role of Lead Technician and they may also take on specialized roles within the pharmacy. Pharmacy Aides have limited opportunities for advancement and many choose to become Pharmacy Technicians in order to gain career advancement opportunities. According to the Bureau of Labor Statistics the median wage for Pharmacy Technicians in 2008 was $13.32 per hour. Pharmacy Aides averaged between $8.47 and $11.62 per hour. Jacobs, Jerel. "Difference Between Pharmacy Assistant & Pharmacy Technician." , https://careertrend.com/facts-5885598-difference-pharmacy-assistant-pharmacy-technician.html. 27 December 2018.